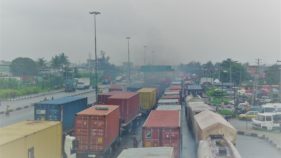 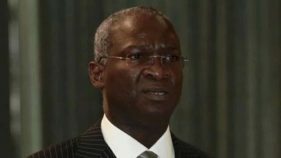 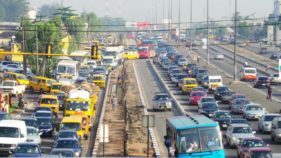 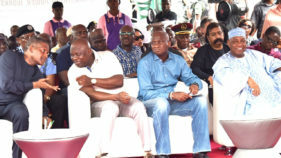 The Federal Government, yesterday, started the journey towards finding permanent solution to Apapa traffic gridlock by flagging off reconstruction of the Apapa-Oshodi-Oworonsoki-Ojota Expressway. 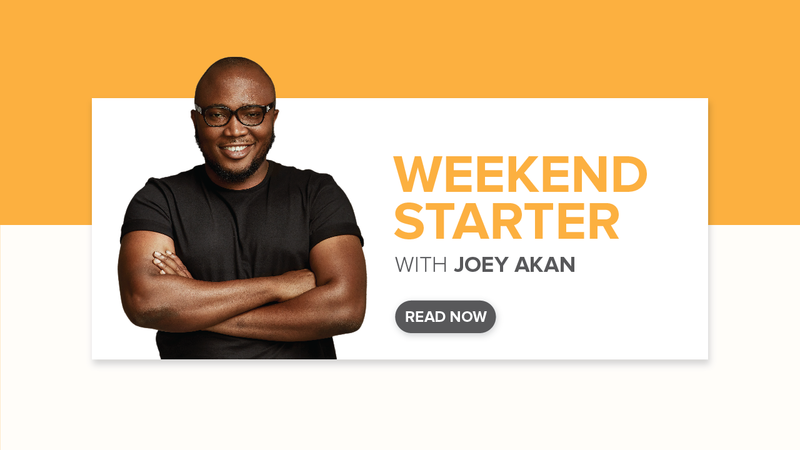 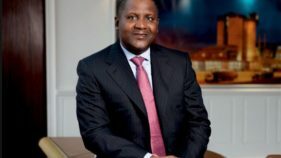 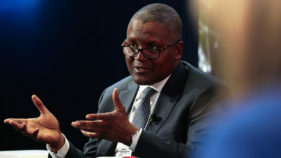 Again, the President of Dangote Group of Companies, Aliko Dangote, has been recognized for his love for humanity- desire to promote the welfare of others, expressed especially by the generous donation of money to good causes. 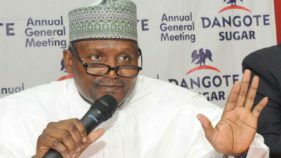 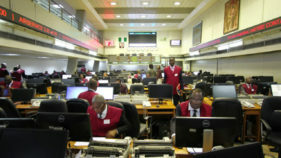 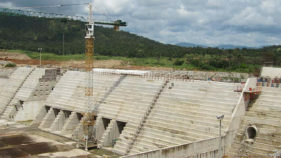 A group, Omoluabi United, has advised the Chairman, Dangote Group, Alhaji Aliko Dangote, not to get involved in the partisan politics of the governorship election.